UNFPA addresses the reproductive health needs that are often overlooked during humanitarian crises. During and after disasters, UNFPA deploys hygiene materials, contraception, and obstetric supplies, and trains health personnel to help vulnerable women and young people in crisis. When crisis strikes, women and girls are among the most vulnerable. Women do not stop becoming pregnant or giving birth. UNFPA works closely with local governments, United Nations agencies, community organizations, and many others to ensure that the reproductive health of women and girls is sustained during emergency responses. UNFPA delivers hygiene supplies, obstetric and family planning services, and deploys trained personnel. Without access to life-saving care, women and girls face increased risks during humanitarian emergencies. 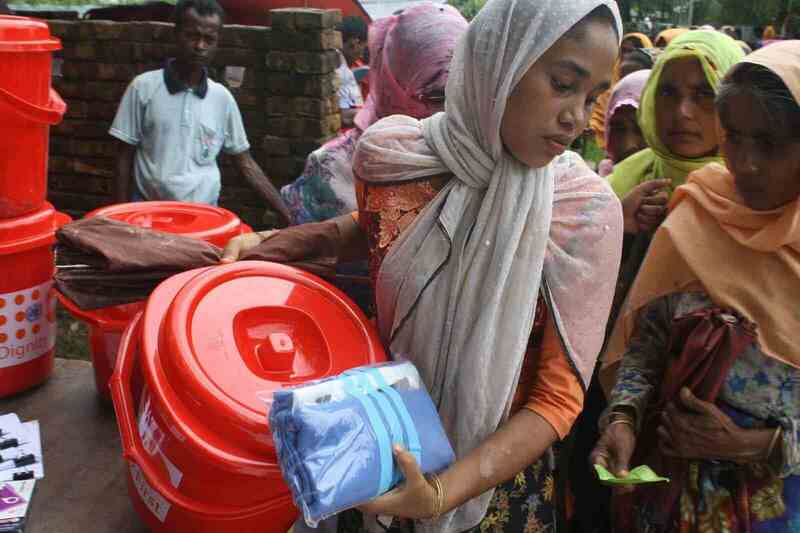 UNFPA is there to address needs often overlooked in disaster. In a crisis or refugee situations, one in five women of childbearing age is likely to be pregnant. 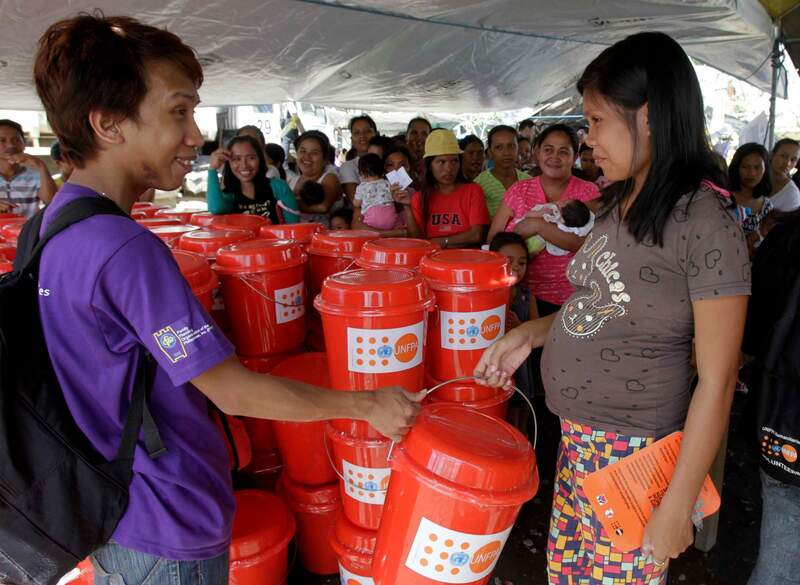 You can help UNFPA provide clean delivery kits that could be life-saving for a pregnant woman and her baby. At least 800,000 Rohingya refugees have fled violence in Myanmar into neighboring Bangladesh, and more than half of them are women and girls who are cut off from health care services. 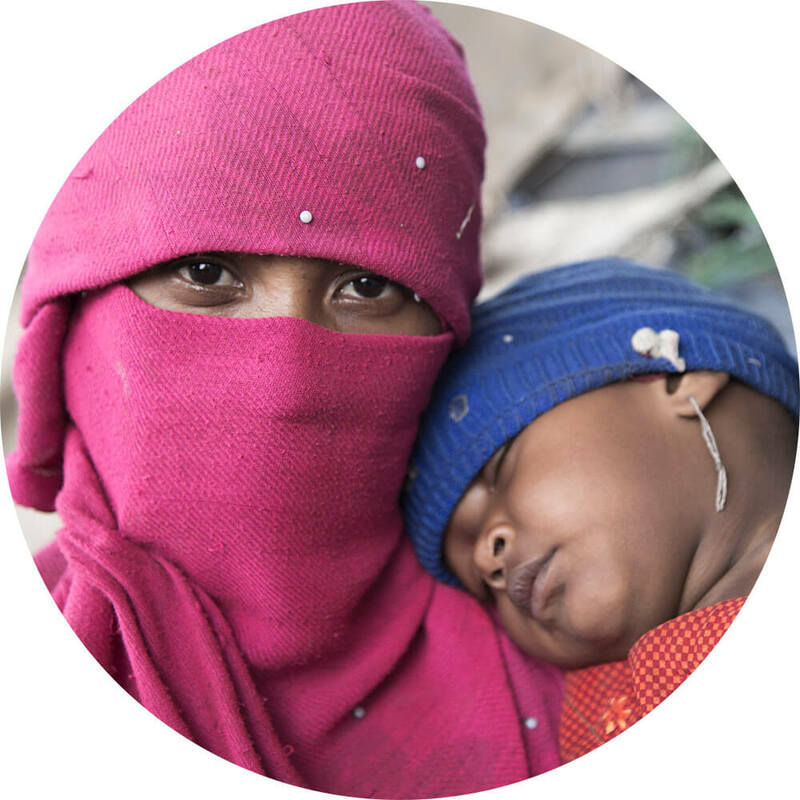 Please help UNFPA provide life-saving care to Rohingya women and girls who have been exposed to unimaginable horrors. 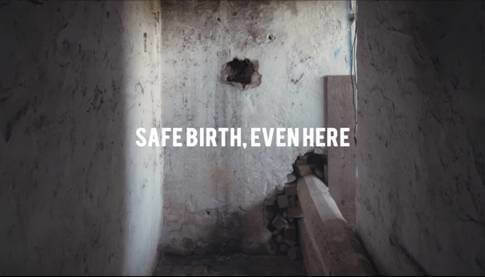 Help UNFPA, the United Nations reproductive health and rights agency, ensure women in Yemen can give birth safely.